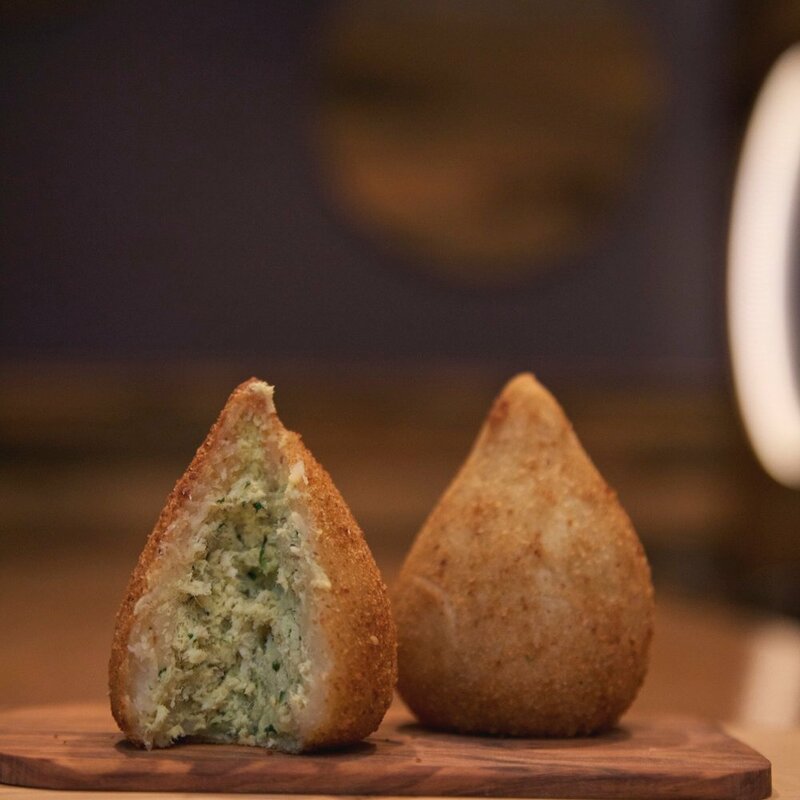 We have built a strong reputation for offering delicious Brazilian food products such as the naturally gluten-free Kitanda Cheese Bread (Pao de Queijo), organic and single origin coffee, acai bowls and smoothies, desserts, and other savory specialties. Our food is made from scratch at our kitchen facility in Kirkland, WA, and then distributed to our five Seattle coffee shops. We are a family-owned business that has been bringing Brazilian products to the U.S. since 1998. We began as a small shop in the U District of Seattle and have since grown, but we have always remained family owned and operated. We have built a reputation for offering specialty food products that include our naturally gluten-free Kitanda Bread (Pao de Queijo), organic Brazilian coffee, and acai bowls and smoothies. Our mission, as a family, is to provide our community with unforgettable experiences that range from a simple cup of coffee to delicious specialty foods. We have five locations in the Seattle area!